Call me a nut. HELLO! Toon HQ Forums :: Greetings and Goodbyes Toon HQ! Location : In da SNOW! Re: Call me a nut. HELLO! Anyways, hi and welcome to Toon HQ! I'm Fangs. If you need anything, I'm just a PM away. 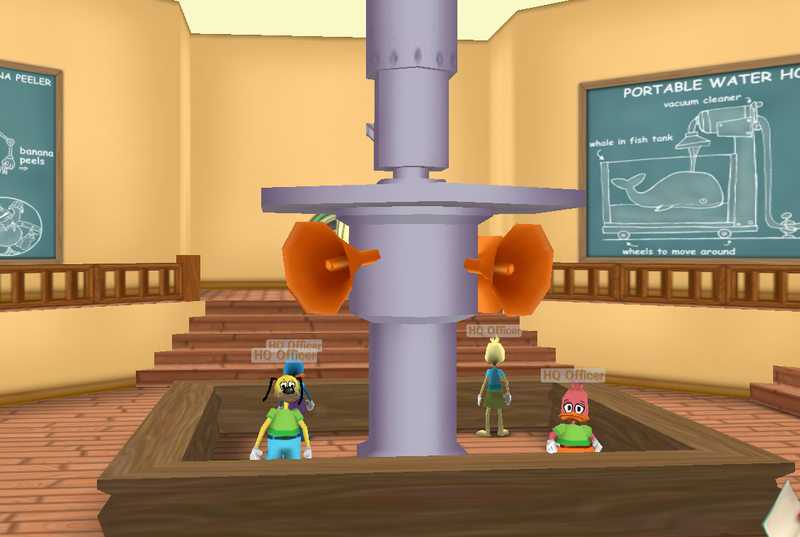 Proud Moderator of Toon HQ. Location : Let's just say it's somewhere, for time's sake. Yay Purrfecto!!! You got my invite!!! Yayz. It's Jckid99, btw :P I'm SO HAPPY you made it!! Woohoo for you! Location : Dancing in my Pajamas! If you need ANYTHING, just shoot me, Wonderwoof, or Mandy a pm! We'll be glad to help! - laughing - Haha! I'm gonna enjoy it here! We hope so ;) We are just a bunch of crazies having fun!! !